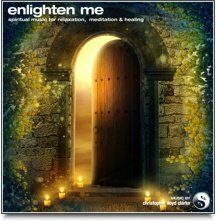 Like a shower of cleansing light this music will purify you, calm you and inspire you all at once. 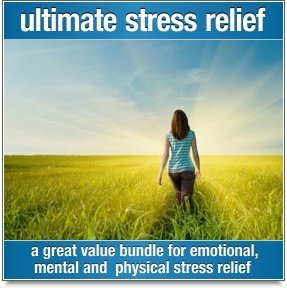 This music is included in our Deep Healing value bundle. 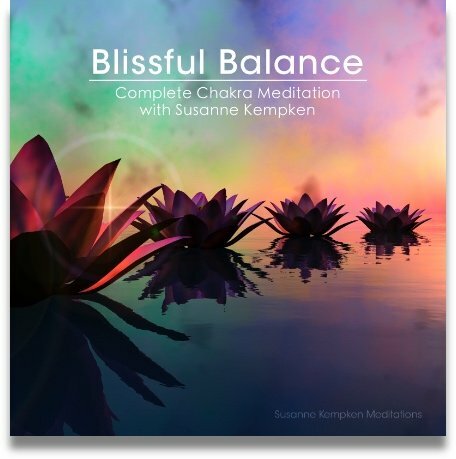 This music is also included in our Master Collection value bundle. 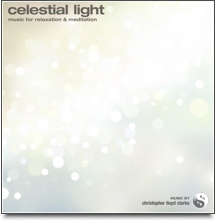 Celestial Light is the perfect choice when you want background music for meditation that will help you to sink into a deep state without ever becoming a distraction. This slow moving music shimmers and sparkles, but contains no jarring sounds or loud bells. It is incredibly soothing, but it also has a gentle aliveness...a subtle energy that is both hypnotic and refreshing. Like a shower of cleansing light this music will purify you, calm you and inspire you all at once.